Baseball's 36-year run at Cashman Field comes to an end Sunday. 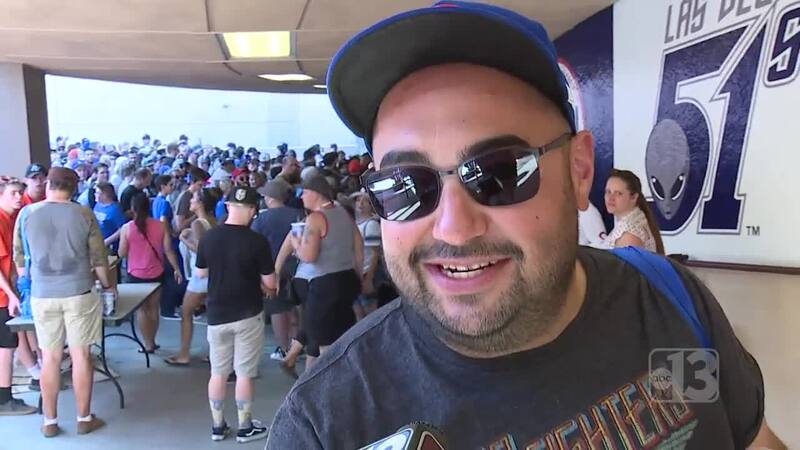 Fans who have cheered on the Las Vegas Stars and 51s are getting nostalgic about the soon to be former home. Baseball's 36-year run at Cashman Field comes to an end Monday. Fans who have cheered on the Las Vegas Stars and 51s are getting nostalgic about the soon to be former home. John Mihal sits in his seat just behind home plate with his bugle at the ready, hoping to help the 51s as their 10th man. He still remembers coming to the first game when the 51s, then known as the Las Vegas Stars, moved to town. "The first game I remember it was my mom chatting with the wives and stuff," Mihal said. 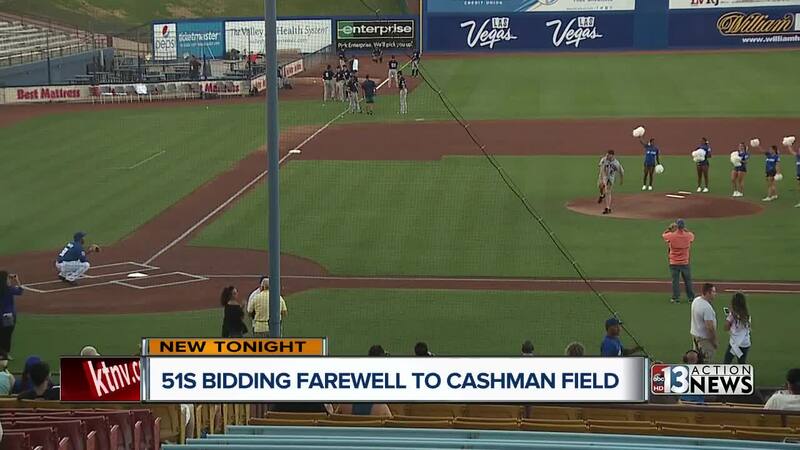 The longtime fan already bought his season tickets for the team's new ballpark in Summerlin, but says he will always have fond memories of Cashman Field. Mihal recalled the 16 games the Oakland Athletics played at Cashman Field in 1996 fondly. Others remembered the special bonds they formed with their fellow fans based on their seats. "I asked for section 23. They said it didn't exist. I said oh, like Area 51." Bob Barr said of the section he now regularly calls home. Barr telling the story of how an Area 51 sign popped up at the entrance to the section before the next game, sparking a makeshift fan club. "We had badges. We had t-shirts," Barr said. A few years later Barr said the fans were amused when the team adopted the 51s name. While he says he will follow the team to Summerlin, Barr says he and other fans will miss Cashman Field even if the new stadium is nicer. The 51s have some fun nights ahead before they say goodbye to Cashman Field on Sept. 3rd. Friday is a fireworks night, and Saturday is Fan Appreciation Night with a Golden Knights baseball jersey giveaway.